We are the proud owners of a Race Labeler that has been in use since about August 2014. Every time I am around this machine, I am impressed by the thorough and thoughtful engineering, and the quality of the construction. It seems like no details were overlooked to make this machine “as good as it can be”: from the handy “pockets” for the hex wrenches, to the special collars that assure the connection between the label roll, and the feed roller. It is extremely rare that I encounter equipment that satisfies my expectations, but the Race Labeler is one of those rare exceptions. The level of support is also superb, and Marc obviously understands the intricacies of label application. I would highly recommend this machine to anyone with a potential application. We have a Race Label Jr that we have used for years with great success. We are cosmetics manufacturers and it has worked well for our lotion bottles. We are thinking of adding a second machine and would love your feedback. 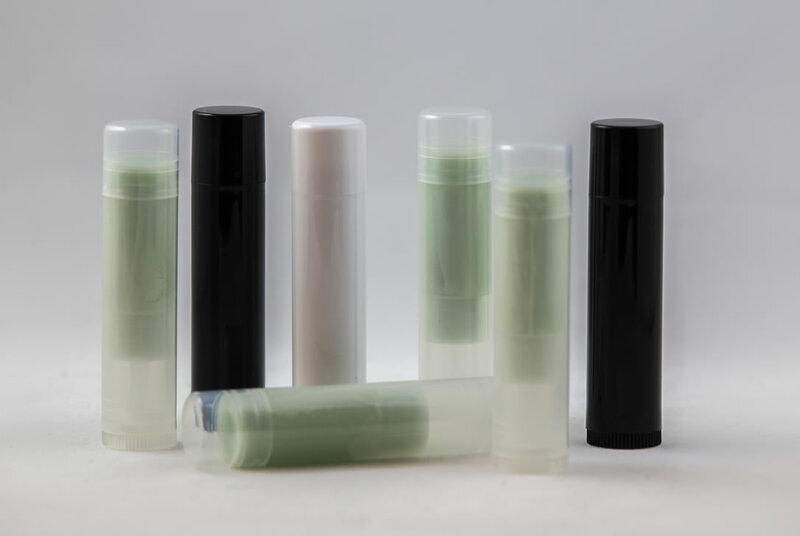 We would like to label our lip balm tubes, as well as our 15 mL, 30 mL, and 60 mL glass jars. Our labels are on rolls. What would you recommend for our really small sized containers? For more than ten years I’ve been using a race label machine at my winery. It’s done a great job on all my bottles – over 250,000 of them. It’s fast and easy to use and I’ve never had a problem with it. I pretty sure it’s going to outlast me. In the fall of 2009, Maine Medicinals began formulating, manufacturing and distributing plant based medicines and herbal supplements. 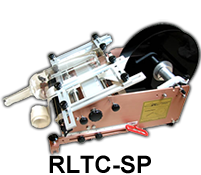 One of the first pieces of equipment we purchased was a Race Jr. labeler. When our product line expanded to include bottles ranging from 2 oz to 16 oz we purchased a second machine, the RL 1. Both machines have features we valued from the start: precision, ease of operation, and low maintenance, but what we continue to appreciate above everything else is the lack of noise in our packaging facility. 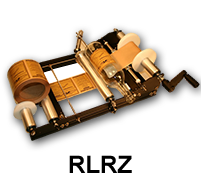 Labelers can be loud and disruptive, but not our Race Labelers. We love the quietness the Race offers, allowing us to listen to great music or simply enjoy the sounds of a beautiful day in Maine. We have been in business for 12 years, and as a small car care product business, we sell mostly bottles of car polish, wash, wax, and cleaners. Our Race Label Machines have been in service for a dozen years, and I’d say we have easily labeled over a million bottles on them. Probably more, and they have been so effective, we have yet to move on to automatic labeling machines. Our error rate is well under .5%, and the precision action and adjustability of the machine are outstanding. We now have two machines in house, and are considering a 3rd, instead of buying an expensive automatic machine, as our team members can label so fast with these. Also, when a small part finally wears out, the customer service at Race Label is second to none, and we have new parts in house for both reasonable expense, and with speedy delivery. 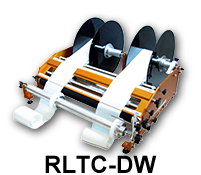 Contact me personally should you wish to learn more about our experience with Race Label Machines. I personally cannot recommend them enough. I purchased the RL- RZ in 2010 and have used it for several labelings of wine bottles. It has been a superb machine and has made the job of labeling a snap. In 2012 we purchased tapered bottles. Unfortunately, the RL-RZ does not do tapered bottles. I called Marc Moore to explain our dilemma and he volunteered to send me the RLTC machine and allowed me to use it free of charge for this bottling run. Such outstanding customer service is very rare these days. We now know that Race Labeling Concepts not only sells high quality products but also takes outstanding care of its customers. We here at Roberto’s Salsas & Sauces invested in a Race Label Machine several years ago and still use that same machine today. 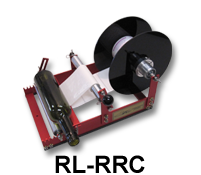 It has proven to be a very durable, dependable and adaptable labeler throughout the years serving as a wonderful timesaver versus hand applying labels to our various jarred products. Probably the best thing about this labeler that we like is that it simply doesn’t break down, one of the best investments we’ve made for our company by far! I recently purchase one of your bottle labeling machines. I am writing to thank you for creating a labeling machine that is so reliable and for the service you provide with the machine. A few months ago our $30,000 automatic labeling machine went down and the Race labeling machine we purchased from you got us through a very difficult time. The Race labeling machine we purchased from you has worked 100% of the time we have used it. I sincerely recommend the Race labeling machine and wish you much success in the future. I’ve been using the Jr. Labeler for a couple years now and I can’t tell you how much easier it’s made labeling for my small business. I manufacture 50 skin care products all entirely handmade and I use 8 different size containers varying from a 12 oz tall thin bottle to a 1 oz squat jar to lip balm tubes. 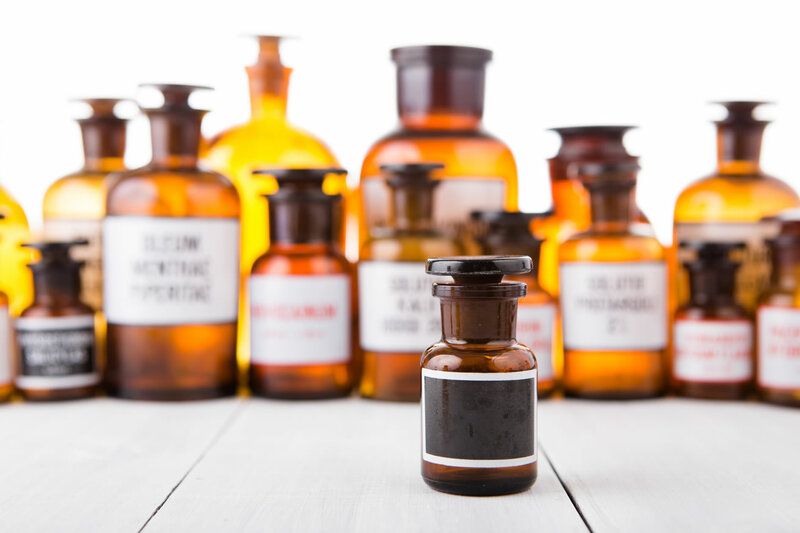 After spending about an hour learning how the labeler works it became easy to operate and switch from one bottle size to another or from one label to another. I was a little concerned at first that set up time would be extensive, that I wouldn’t be able to figure out how to apply labels evenly or efficiently with the labeler, or that it would be too time consumptive to switch from one label to another or one bottle size to another. My batch size of many products is only 150 bottles. Well, even for these small runs it’s super easy to change the set up, only takes a minute, and the labeler applies perfect labels every time – and at a consistent height on your bottles and jars. You just need to invest an hour figuring out how it all works. And if you have any questions Marc has always been available for help – no phone tree! The investment in this labeling machine was well worth it. I’m very satisfied and have saved hours and hours of time by not hand-labeling any longer. Thank you Race Labeling for offering an affordable, easy to use product for small businesses like mine. Once we had the bottles and labels, I sent a sample to Marc to select the correct machine and to set it up. He immediately sent a machine that was set-up and ready to go. However, I found that it wouldn’t work for our bottles once on site. After about an hour on the phone with Marc, he told me to send it back and that he would make it right. He set up another machine for us, apologized profusely, and sent us this new machine without any extra money, saying that he wanted to make it right. He also called to make sure it was working as expected. We do have very difficult bottles to label, but the Race Labeler works great. You can’t ask for better folks and better customer service. 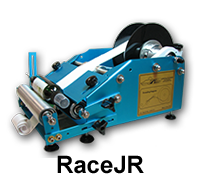 Just wanted to drop you both a line to tell you how much I have enjoyed the Race Label Machine purchased for our production facility. Like a “little work horse” it continues to label as well today as it did when I first bought over 5 years ago with virtually no maintenance. We use it on a daily basis and I can always depend on it to label our products in a consistent manner. More importantly, the training required to operate the Race Label Machine is minimal allowing new employees to become comfortable with your labeling system very quickly. 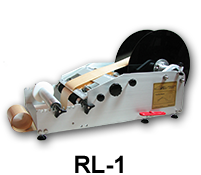 This easy-to-use label machine is definitely an asset to our production equipment. I write very few letters of recommendation but the label machine I recently purchased from your business deserves such a letter. 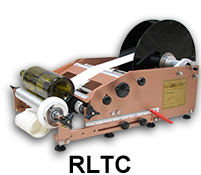 We bought the RACE RLT1 label machine that accommodates both front and back labels on tapered bottles. The machine is VERY precision, easy to assemble and as a result is easy to train operators to use. 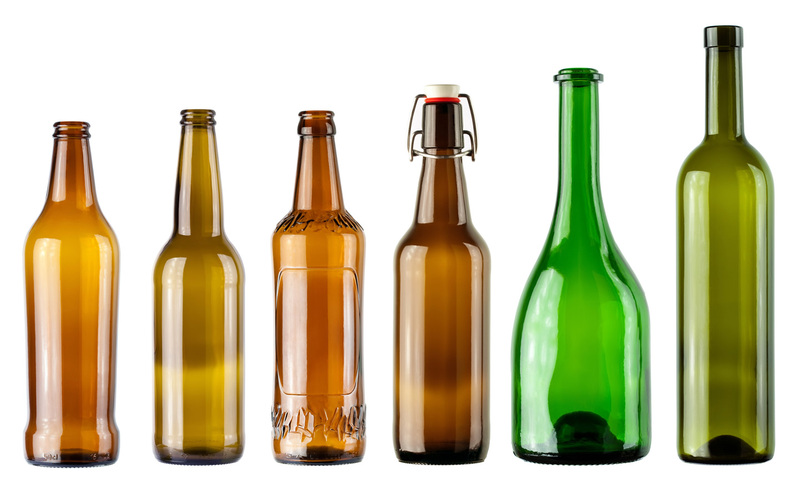 With minimal training, a single operator can label 1-12 bottle case every 5 minutes. This includes removal of bottles from the case, labeling each bottle and resealing the case upon completion and restacking on a pallet. You are authorized to use my name as a reference for any potential purchaser. Your machine is GREAT.